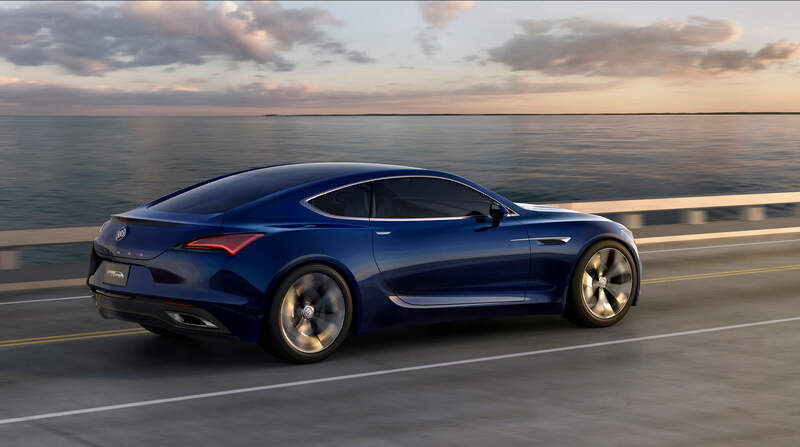 The stunning Avista concept, a 2+2 coupe with 400 hp and rear-wheel drive! Under its sculpted hood sits a twin-turbocharged 3.0L V6 that sends a whopping 400 hp to the rear wheels. Yup, this marks the return of the “fast” Buick! Meanwhile, an eight-speed automatic transmission, Active Fuel Management, and Magnetic Ride Control systems ensure Avista is also refined, comfortable and efficient. Up front sits Buick’s revised grill and newly coloured tri-shield emblem, while chrome wings flank the emblem on either side. 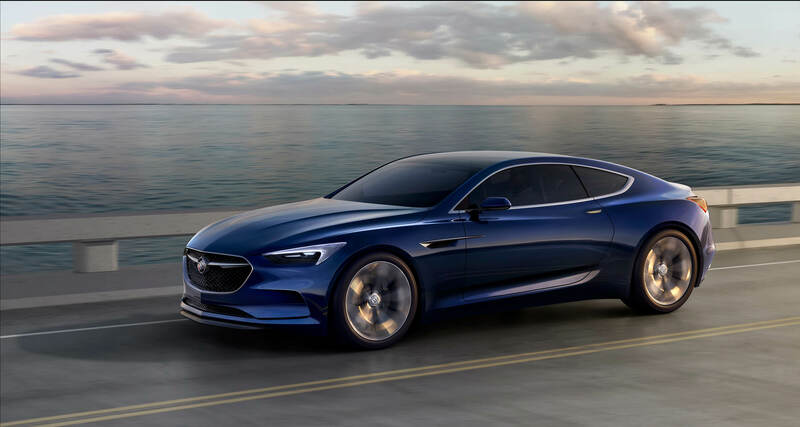 Sleek and well-proportioned, the Avista concept is simply stunning. Massive 20-inch wheels sit under all four corners while colour-matched accents compliment its eye-catching Dark Sapphire Jewel exterior paint colour. Best of all, Avista is a sign of things to come. 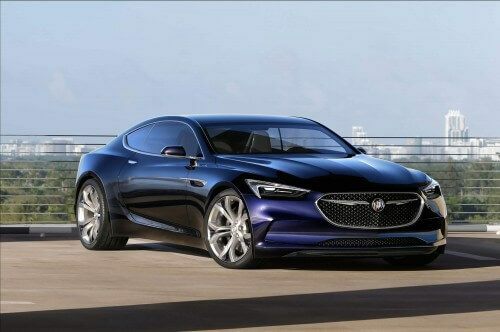 It’s a stunning concept that pushes Buick’s design ethos into new directions and we truly hope Buick brings it to market. In the meantime, let’s cross our fingers the Avista will one day make it’s way into showrooms across the country.